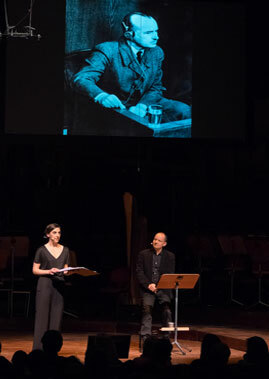 Philippe Sands' EAST WEST STREET offers new insights into the conflict and connections between three men at the heart of the Nuremberg trial - Cambridge academic Hersch Lauterpacht, Polish prosecutor Raphael Lemkin, and Hitler's lawyer Hans Frank - with music that crossed the courtroom to connect prosecutors and defendant. A personal exploration of the origins of modern justice and the fate of individuals and groups, in images, words and music. 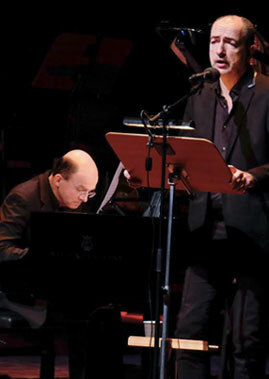 Bach, Beethoven, Rachmaninov, Aragon, Mizraki and Leonard Cohen, performed by acclaimed bass-baritone Laurent Naouri and renowned jazz pianist Guillaume de Chassy. 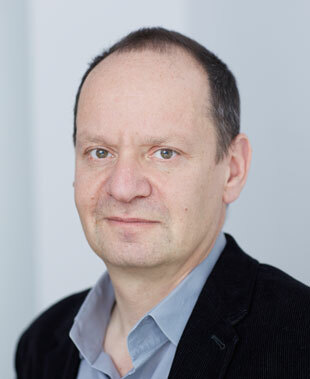 Philippe Sands is Professor of Law at University College London and a barrister at Matrix Chambers. He specializes in international law and has appeared before most international courts and tribunals around the world, including the World Court and the International Criminal Court of Justice. He is recognized as one of the worlds leading human rights lawyers, often involved in cases on crimes against humanity and genocide. EAST WEST STREET (also known as A Song of Good & Evil) draws on material from his book, published by Alfred Knopf in 2016, part of a quartet of works. "I think Frank may have thought he was not sufficiently culpable to warrant the death penalty"
"Moving, revealing, daring... beautifully and subtly performed "
"A very fine thing....great and very moving"
"Tremendously dramatic, moving and thought-provoking"